Supervisor Barger today announced that the Knollwood Pool located at the Knollwood Country Club in Granada Hills will remain open the rest of the summer to September 4. Previously, it was scheduled to close on August 14. 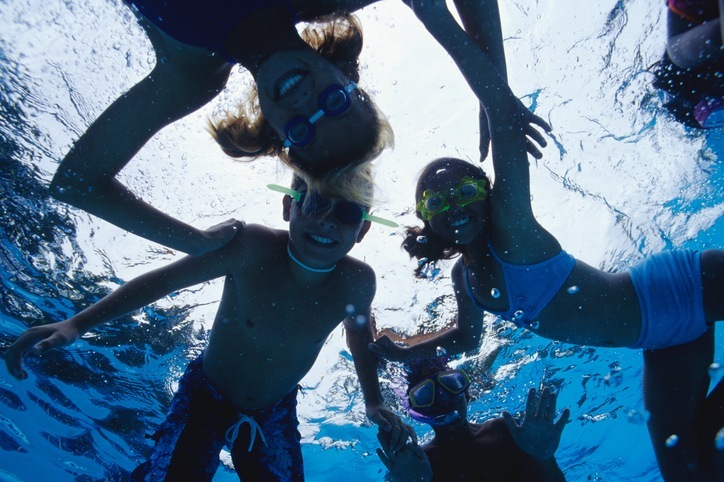 Knollwood Country Club and the Knollwood Pool are county facilities operated via contractor through the County Department of Parks and Recreation.